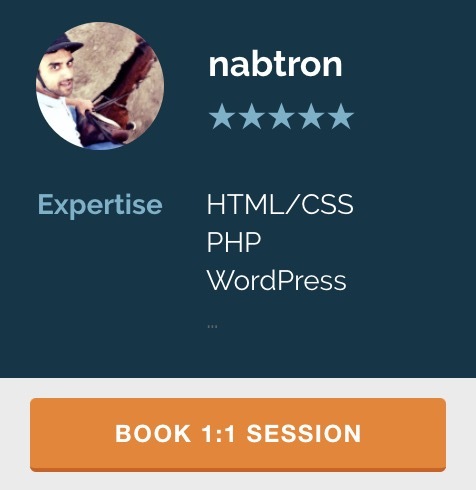 I was trying to install compete code on my website nabtron.com today. Created an account there and they gave me a competexl code to add it to my website which i want to be tracked by compete. Copy the CompeteXL code, and place it on your site(s) to track Audience data. it is nice to research traffic, i am using it. i am trying to research competitors traffic. it is very useful. free one is enough for me. secondly, their system works close to “proper” only if your competitor also have their tracking code installed on their site. Really, you need tracking code for site data? i thought you dont need that at all. i will try to check out more sites. Without tracking code, they use various guesses and algorithms to find the stats for particular site.